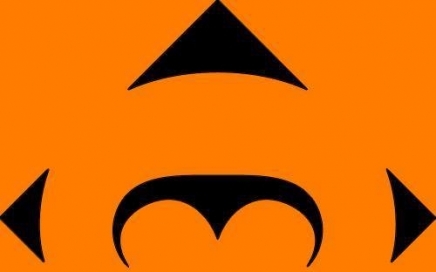 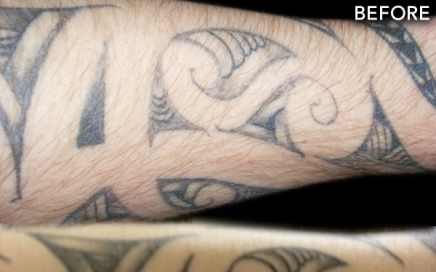 Kirituhi means “skin art” in Maori. 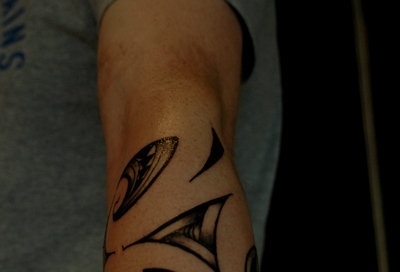 It is a form of tattoo that respects the Maori styles. 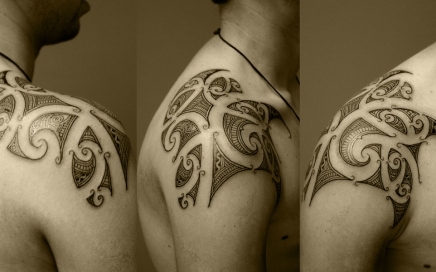 Most Maori accept that the western world wants to wear Kirituhi without copying the tribal and family meanings. 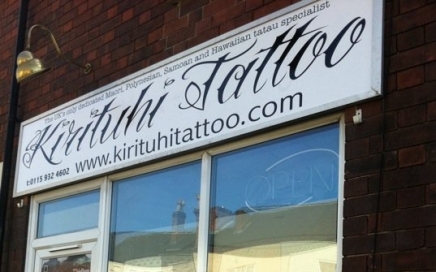 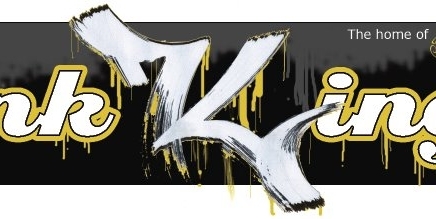 Tony, from Kirituhi Tattoo, has opened a new studio in Ilkeston. 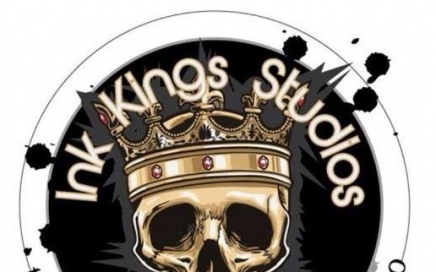 This studio is now open to the public, and is the UK’s only dedicated maori, polynesian, samoan and hawaiian tatau. 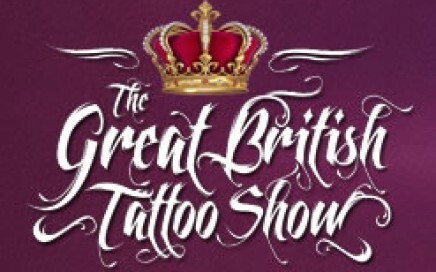 You will find the studio at 375 Nottingham Rd, Ilkeston, DE7 5BB.